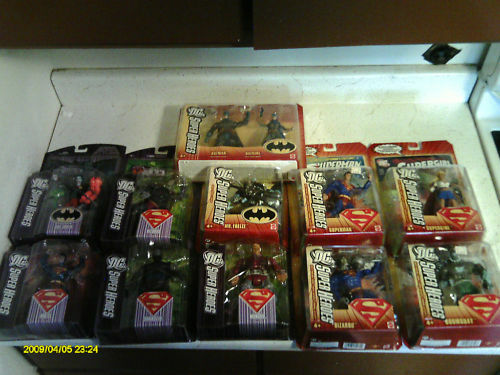 Today’s Featured Ebay Auctions are for various lots containing some great DC Comics Action Figure Lots. 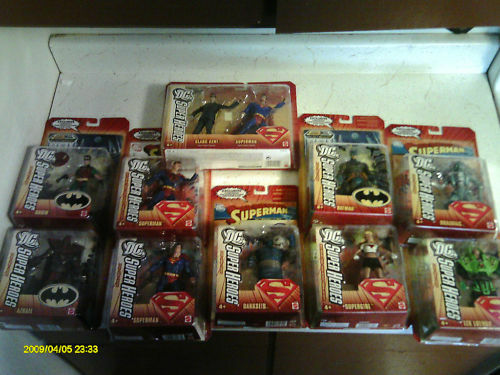 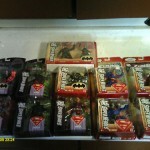 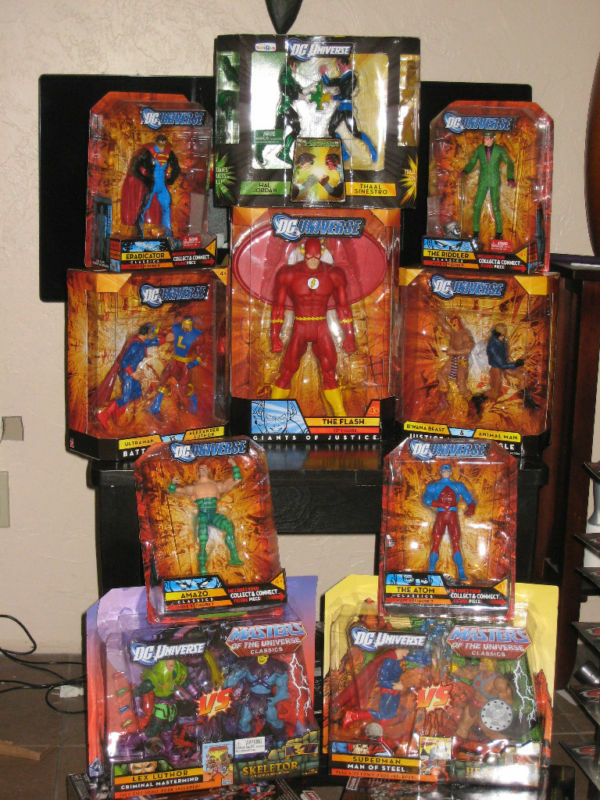 Included are some DC Universe, DC Direct, Superman 12″ and more. 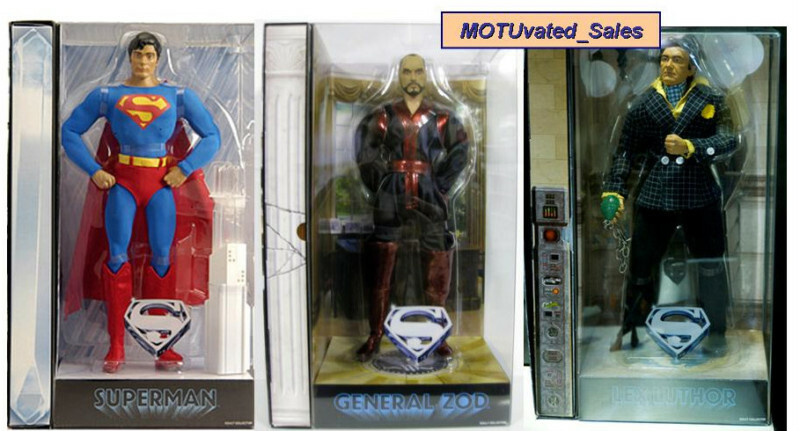 See photos of each auction by clicking the headline of the story.